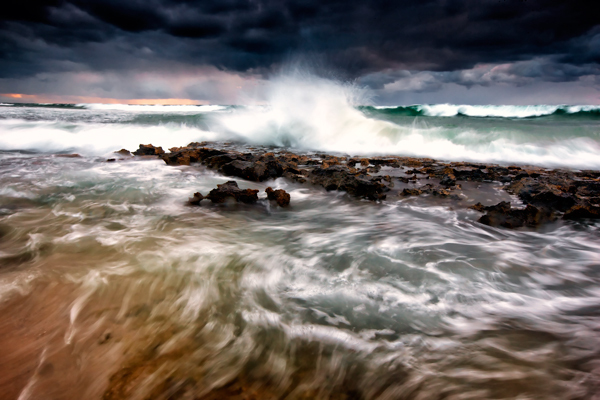 This entry was posted in seascape photography and tagged "north beach", australian landscape photography, australian photographer, seascape photography, western australia. Hi Chloe! Thanks very much. I’m really proud of this shot. Thank you so much Tim. Its always great to hear from you mate. No worries Jamie, keep bringing on the great shots! Amazing.. as always mate! Love your work, looking forward to our next outing! Means a lot to me that you like it mate. Yep, I can’t wait for our next trip. Let’s plan something big! That’s a good dramatic shot Jamie. Hi Steve. Thanks for stopping by and commenting. Glad you liked it. Its probably one of my more favourite shots from the year.